Sha la la Joseph you're doing fine! You and your dreamcoat ahead of your time! Andrew Lloyd Webber has revealed that he is in negotiations with a London theater about a 50th anniversary production of his classic tuner Joseph and the Amazing Technicolor Dreamcoat. The composer told The Stage that he and lyricist Tim Rice: "realized in May this year that it was 50 years since we met, so that means that Joseph, too, is nearly 50 years old. So we’re wondering if we should be doing something about it—it’s the most performed work of mine in America." Joseph was initially presented as a 15-minute pop cantata at Colet Court School in London in 1968 and a concept album followed in 1969. The musical first bowed on Broadway in 1982 with Bill Hutton playing the titular character; there was a revival in 1993 with Michael Damian as Joseph. It was reported last year that Elton John’s Rocket Pictures had acquired the movie rights and is aiming to make an all-new animated feature of the musical. This wouldn't be Joseph’s first foray into film—a straight-to-video movie starring Donny Osmond was released in 1999. 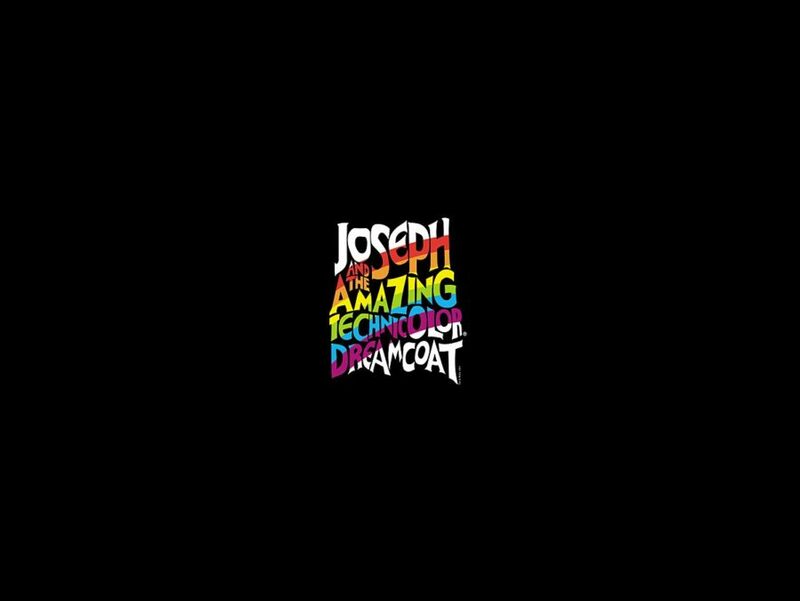 Joseph and the Amazing Technicolor Dreamcoat follows the Biblical story of Joseph, his 11 brothers and his coat of many colors. The family musical is full of unforgettable songs including, "Those Canaan Days," "Any Dream Will Do" and "Close Every Door."